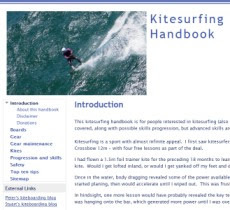 Peter's kitesurfing blog: KITESURFING AGAIN after a long layoff - fun in the sun at Rosebud! KITESURFING AGAIN after a long layoff - fun in the sun at Rosebud! Session 288. KITESURFING AGAIN! 141 days since my last session - an eternity. . . but the long wait is OVER! The power of the wind and the kite, the speed over the water, the sun and the small bay waves combined for a remarkable experience. Every kitesurfing session is a winner. I have been doing physio and yoga sessions weekly since the hook plate was removed from my shoulder 40 days ago. I started with very little movement and a lot of pain - the shoulder joint really freezes up when its not used. I need to get close to 100% mobility and some strength back before kitesurfing to avoid the risk of another injury that could require more surgery. I have over 90% of movement back. I rigged up, sorting out a line tangle, then strode out though the shallow water to get started, dodging some shallow sandbanks on the way out. On the water my shoulder was fine. I was up and going without any dramas and gybing well, but I was rusty jumping so I took it easy. The water at Rosebud was really clear, the wind was a northerly around 15 knots. I did some long runs just enjoying being there and back on the water. There were many more kiters closer to shore, but the wind was better out further. The wind then dropped a bit so I did another long run hoping to get into better wind. When I turned to return it seemed there was a lot less wind. Its funny how you can get going well in one direction then struggle going the other way. I headed into shore, eventually looping and re-looping the kite until I got in close and walked to sure. I landed the kite and wrapped my lines. A guy came up asking how much the gear cost and what it was like. I told him it was the best sport ever. I walked back along the beach past all the downed kites and people enjoying the beach weather. I stopped by at the Tasting Station cafe for a great coffee and muffin then headed home. It was a great work out. My arms and legs were fine but my torso feels like it did a lot of work. Got to get kiting fit again now. 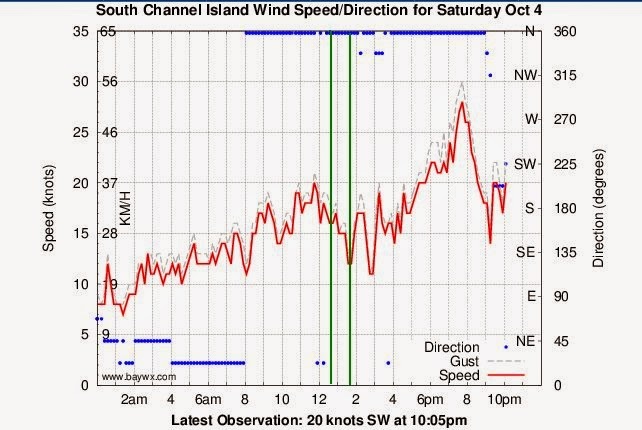 We are testing a new way to track wind. The app, only for android yet, called Smart Wind Pro. Help us to create the best wind finder. Great to hear you are back on the water Peter!